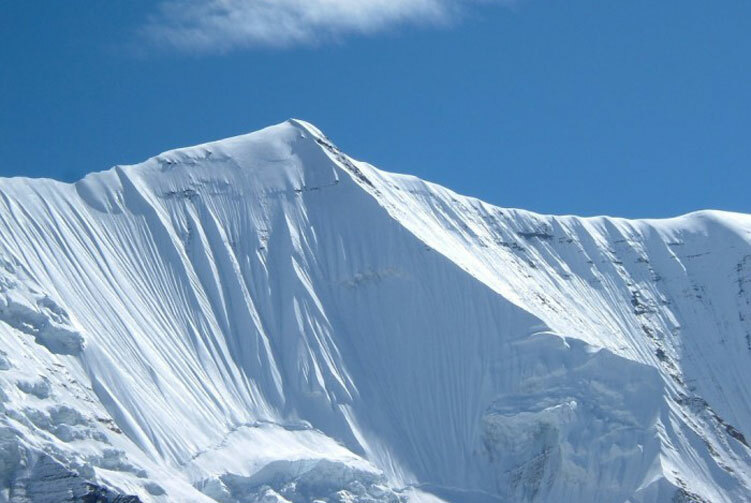 Api is the highest peak in the Yoka Pahar Section of Gurans Himal, part of the Himalayas in the extreme northwest corner of Nepal, near the borders of India and Tibet. 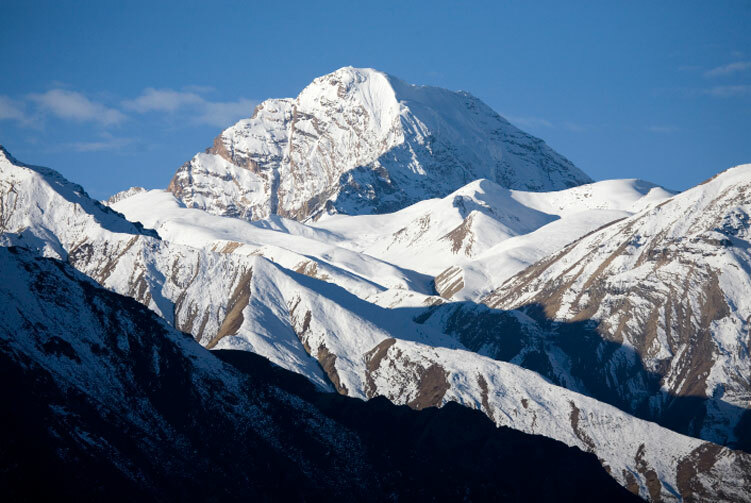 It is a little-known peak in a rarely visited part of the Himalayas, but it rises dramatically over the low surrounding terrain. 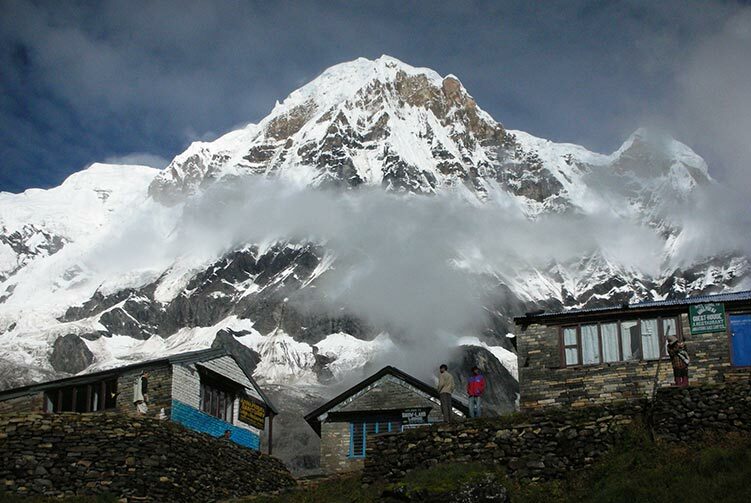 Although low in elevation among the major mountains of Nepal, Api is exceptional in its rise above local terrain; the surrounding valleys are significantly lower than those surrounding most higher Himalayan peaks. 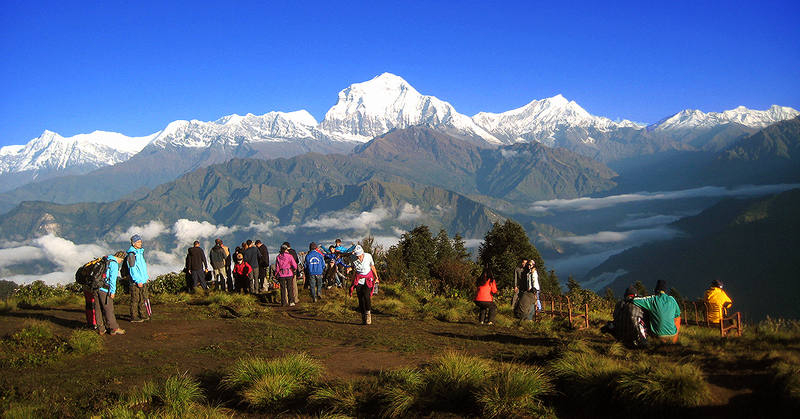 Api Himal Expedition starts after you trek up to the Api Himal Base Camp at an altitude of (4,000m.). 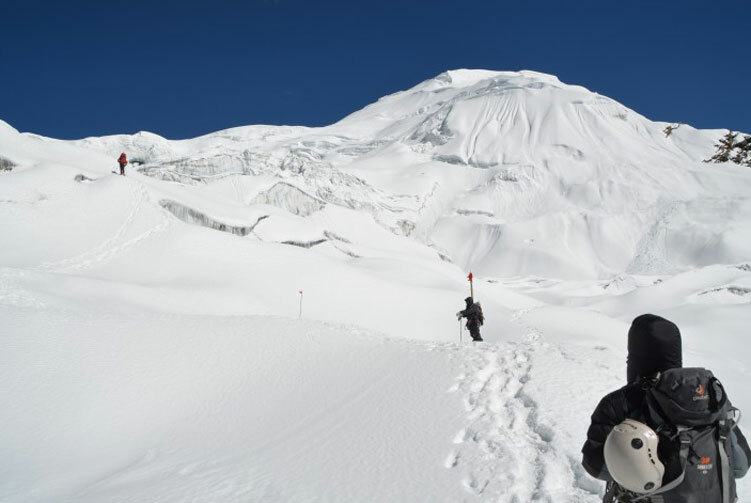 It takes about 20 days for you to attempt the summit during which you take days rest and construct different camps at different height for acclimatizing you. 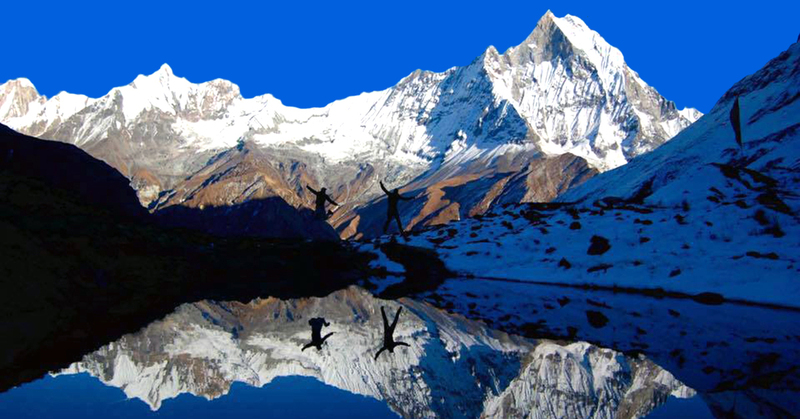 You also explore the Holy lake of Kali Dhunga which is at 2 hours walking distance from the Api Hiimal Base camp. 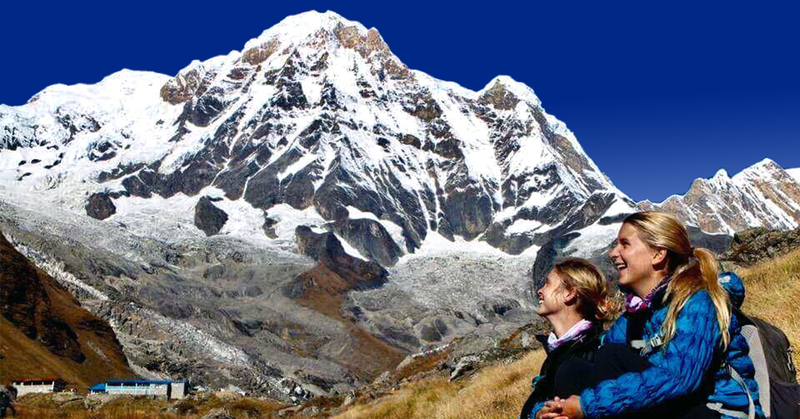 Api Himal Expedition is gaining popularity day by day with increasing number of tourist each year. The Api region was visited by Westerners in 1899, 1905, and 1936, but the peak was not attempted until 1953. This attempt was unsuccessful, as was another, by Italians, in 1954 which resulted in the death of two expedition members. The first ascent of Api occurred in 1960. The Doshisha Alpine Society of Japan successfully completed the Northwest Face route attempted by the 1954 party. 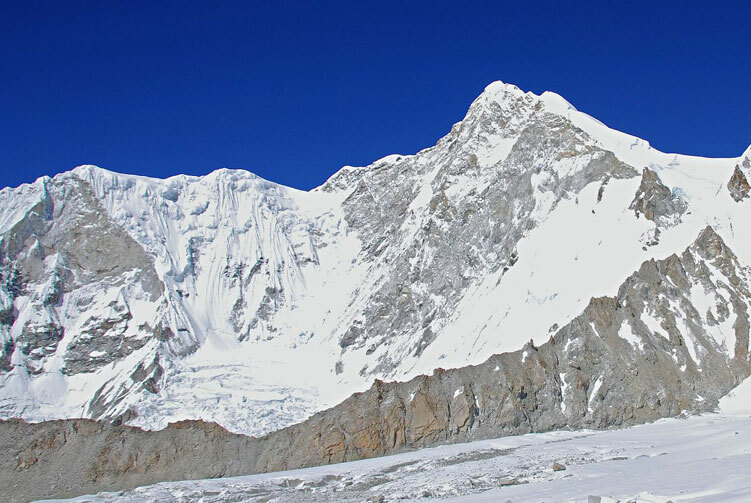 In 1980 a British Army Mountaineering Association expedition made an attempt to climb the peak by the south face reaching within a few hundred meters of the summit. 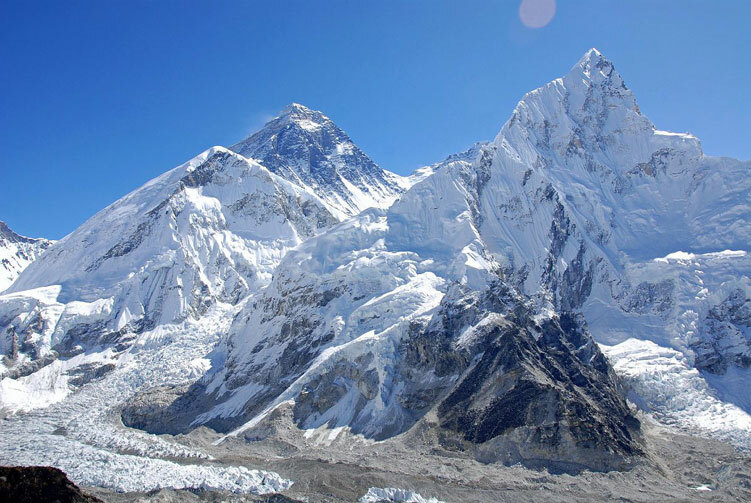 December 24, 1983 Polish climbers Tadeusz Piotrowski and Andrzej Bielu made the first winter ascent. All Transportation service from starting and ending points of Mount Api Expedition Trips. 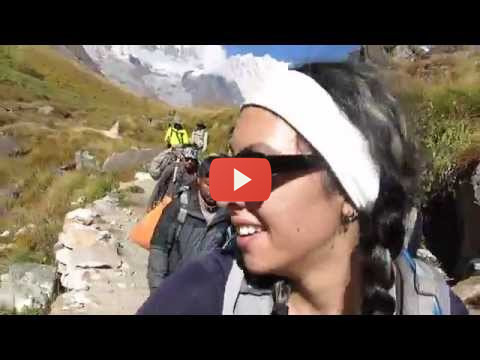 Climbing Sherpa guide for Api Himal Expedition. Mount Api Expeditions Group climbing gears like rope, ice bar etc. Permits for the Mount Api Expedition. High altitude meal (Full board) while on Trekking to Mount Api B.C and while Climbing. 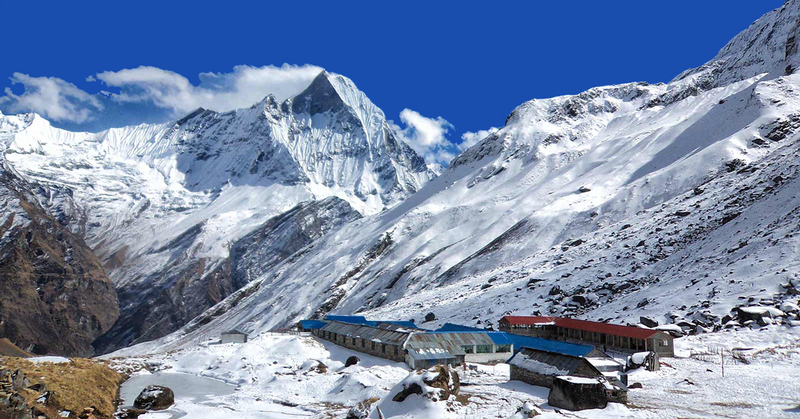 Climbing Bonus for Api base camp staffs, tips and personal nature expenses. 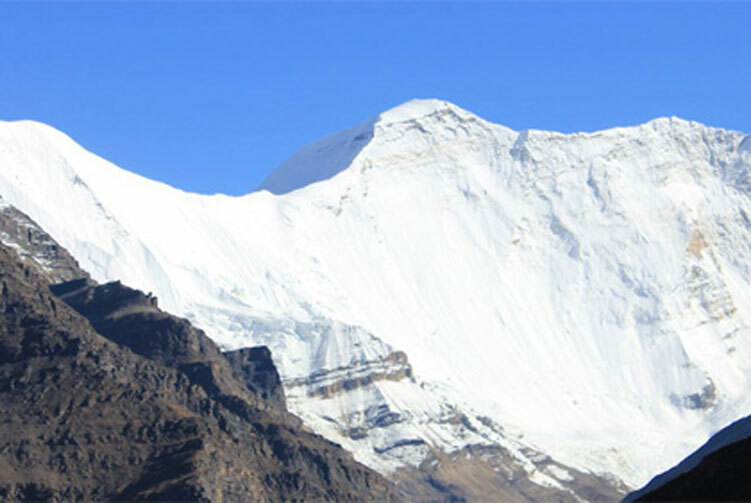 Permit fees and customizetripom charge for Sat phone, communication gadget and commercial filming while on Mount Api expedition. Garbage Deposit USD 5,00.00 (Sharing of the total person) and Deposit fee will be not refunded if the clients (climber) don't take back their garbage to Kathmandu. 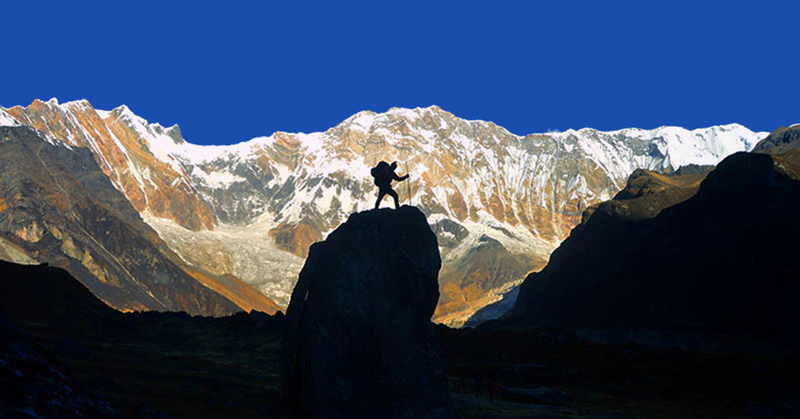 We offer you the best price guaranteed for Api Expedition. Api Expedition Route Map: Approx.